SINGAPORE, April 20, 2016 — NVIDIA today announced that it has named Raymond Teh, an executive with 30 years’ experience in the tech industry, as vice president of Sales and Marketing for the Asia Pacific region. Raymond Teh will lead the company’s APAC field sales efforts. He succeeds Francis Yu, who joined NVIDIA 12 years ago and is retiring later this year. 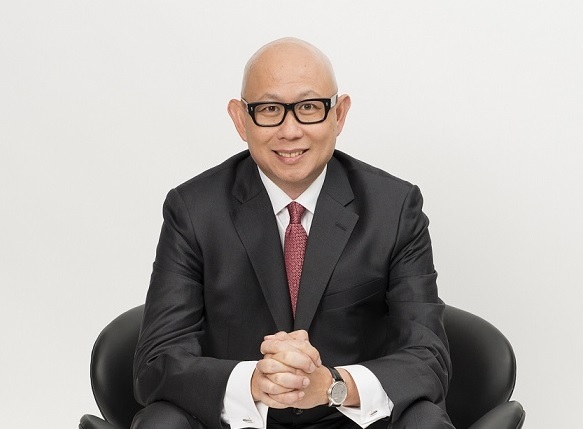 Raymond Teh most recently served as vice president, AsiaPacific, for Vodafone Global Enterprise. He previously held senior regional management roles at BT, GXS, SAP, and i2 Technologies. He holds a BSc in computer science and a Masters in Statistics from the University of New South Wales, Australia.